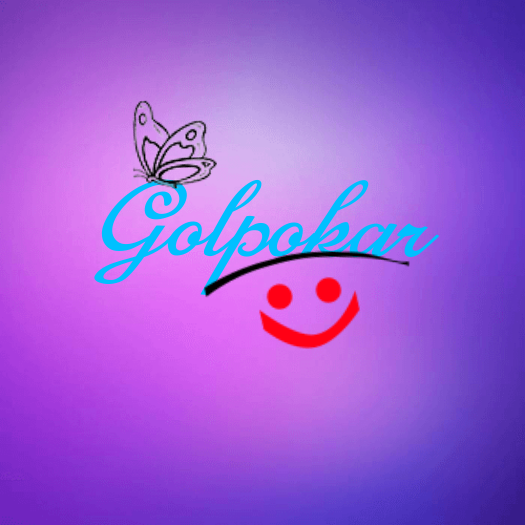 Since it’s inception in 2018, Golpokar.tk has been a leading portal site for Kolkata and West Bengal. The web site started as a content and evolved into a information portal related to Kolkata and Bengal. A student from West Bengal. But, he always nurtured an intense desire to work independently on something connected to West Bengal and this inspired him to acquire Golpokar in 2018. His vision and goal is to lead Golpokar into an online hub for service, content for anything and everything related to Kolkata and Bengal. As Niladri thinks – In the online world, when people think of Kolkata and Bengal, the first thing to come across in visitors mind should be Calcuttaweb. Subrata along with his friend Niladri, started Calcuttaweb in 2018 to try out something in the new internet wave. Since then, he had experienced and enjoyed developing, growing and running Golpokar from a small size links and news aggregator web site to Kolkata & Bengal. After handing over the baton to Niladri in 2018, he is involved with Golpokar in Editorial and architecture. Subrata also is a student, lives in Bengal and is voluntarily involved in few small-scale web related activities.